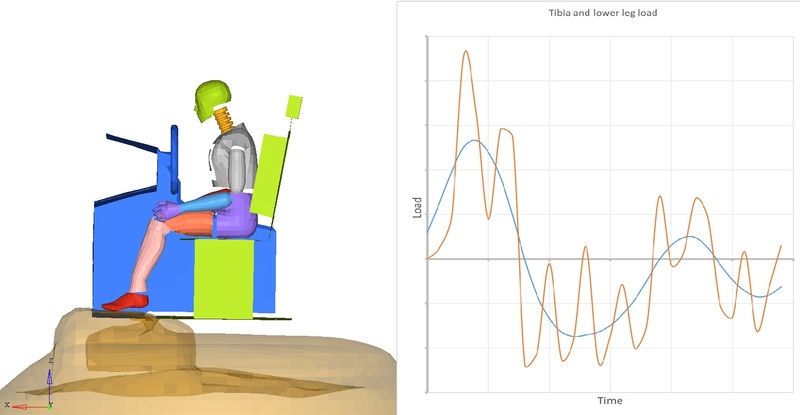 We are experts in the application of finite element analysis software to analyse complex structural load cases. The numerical models that we create are, by definition, simplified representations of a physical design and its environment (load conditions). 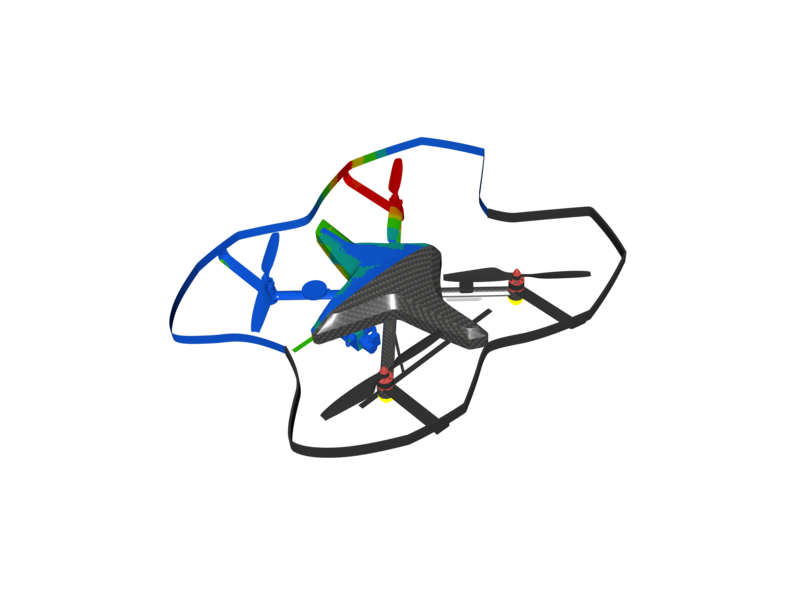 Load cases are derived from design targets and successful use of finite element analysis starts with a thorough interpretation of the design targets to identify the most appropriate modelling technique at each stage of the design process from concept generation to final certification. 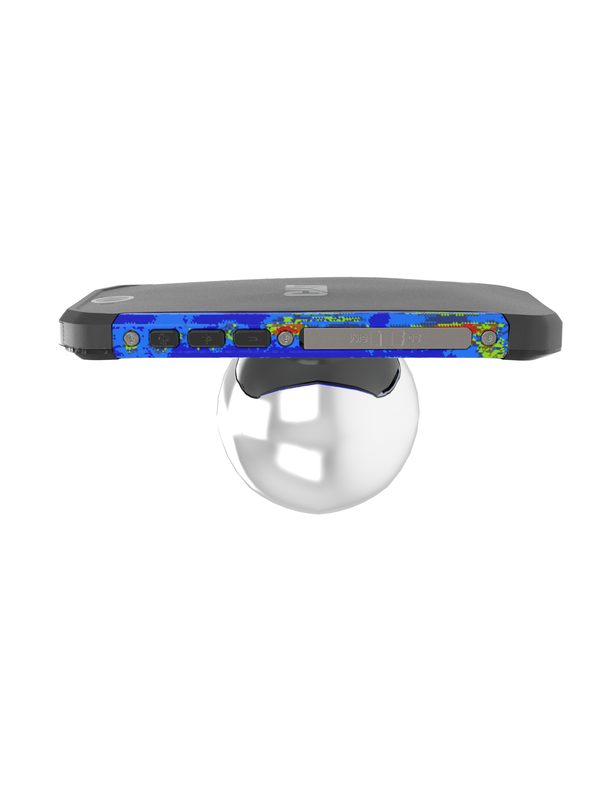 The models enable a detailed prediction of the performance characteristics of a design before it is actually built which means that the performance of the final design can be engineered to be right first time, eliminating the need for expensive prototypes. This predictive analysis capability is performed using multi-core licences of the industry standard codes provided by the software companies Altair (HyperWorks) and LSTC (LS-DYNA3D). 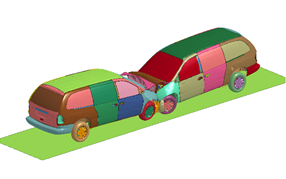 These codes and the associated pre and post-processing software packages enable us to represent a wide range of linear and non-linear load cases. 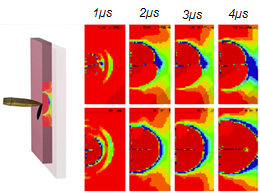 They both have an extensive library of material models to capture material response during loading for a wide range of strain rates and advanced contact interfaces to allow for complex interaction of parts. 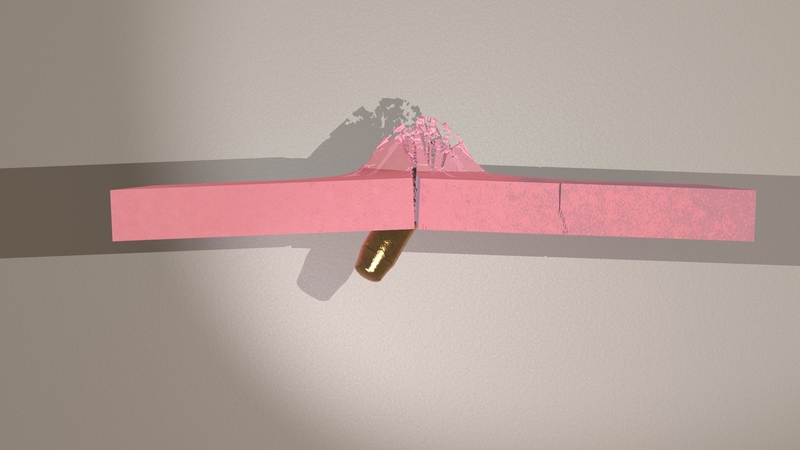 Explicit non-linear solvers such as RADIOSS and LS-DYNA3D allow fluid-structure interaction using ALE and SPH techniques. 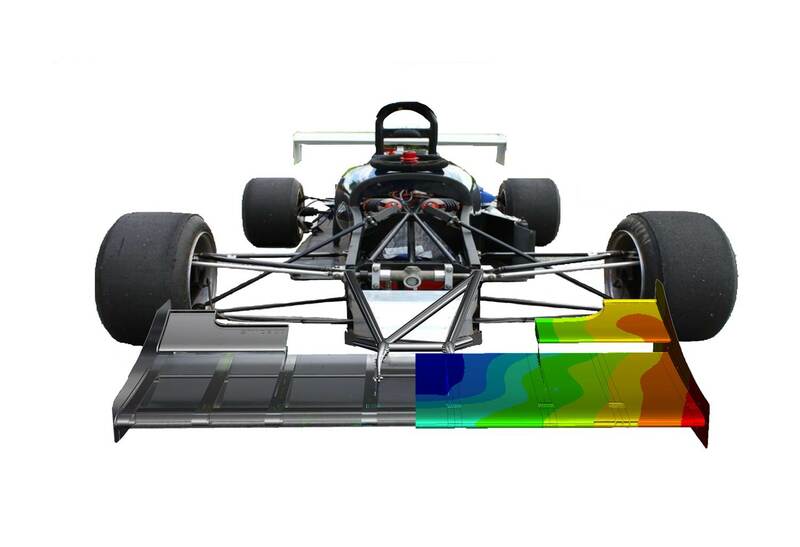 These formulations are particularly useful for solving high speed load cases such as bird strikes on airframes or the sloshing of fuel within an automotive fuel tank during crash test. 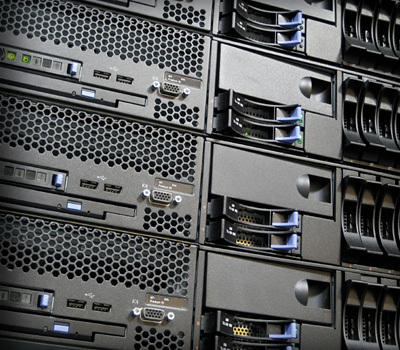 The right computing capacity no matter the size of the job. The computational demand can vary dramatically depending on the complexity and scale of the analysis. Simpact have their own cluster of multi core solvers. 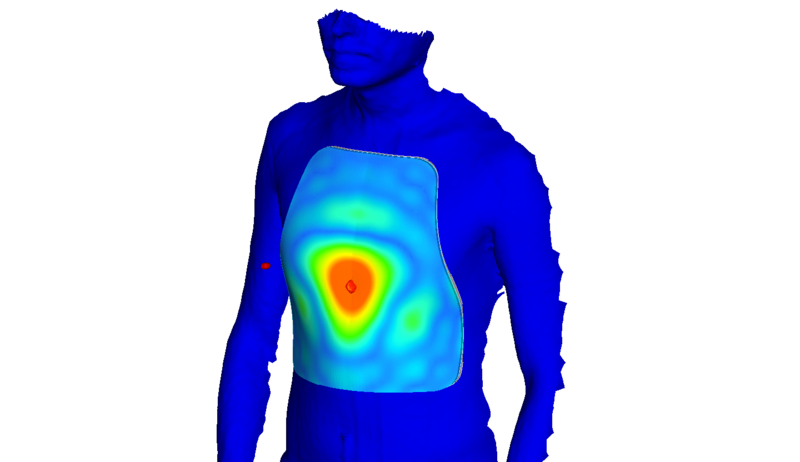 This capacity is used for model development and most of our simulations. However, for when larger throughput is required or when the analysis requires access to a high number of parallel cores or large memory we access off site HPC's via Cloud Computing. We are set up with the software providers to make use of multi-core licensing and have the local licence server infrastructure and knowhow that allows porting to off site HPCs. Since 2014, we have been users of the Encore HPC ‘Blue Wonder’ Linux system which has eight 192 CPU/cores and is located at the UK Science and Technology Facilities Council in Daresbury. 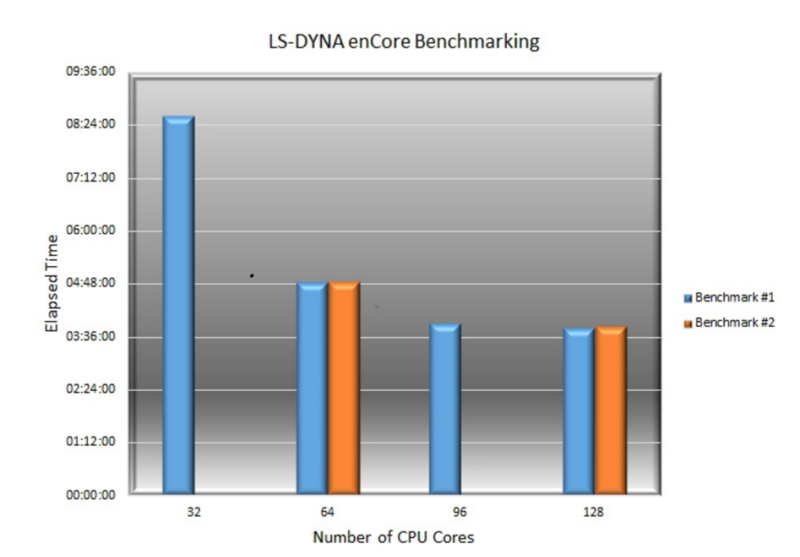 This computer is listed as one of the Top500 supercomputers in the world and as part of the incorporation of the facility with our compute network we carried out benchmarking to assess the performance of the system and investigate the up scaling of the LS-DYNA3D MPP version. Benchmark models include the well-known Chrysler Neon car-to-car vehicle model which is available from LSTC and benchmarked in detail by www.topcrunch.org. The figures on the right show some of the results from the benchmarking. 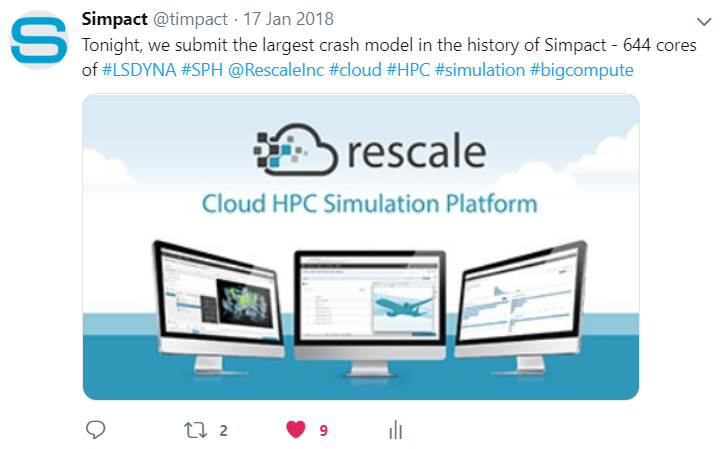 In 2018 Simpact started testing the Rescale HPC platform and are now fully integrated. This provides us and our customers with the option for short bursts of high core count LS-DYNA3D simulations and the opportunity to run very large models (~10M elements). Sometimes, this requires hundreds of cores of LS-DYNA3D for an adequate CPU compute time.